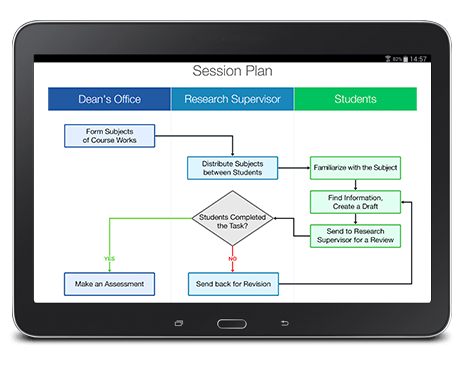 Android Visior Viewer displays original fills, lines and text the same way as they are displayed by MS Visio®. Also the app is capable of displaying various types of line arrows and tabulated texts, that can be selected and copied. Text subscript and superscript are processed as well as dimension and state objects. It is also possible to navigate all the document’s pages simply as reading a book and switch on and extended drawing area if you operate with specific document requiring such features. 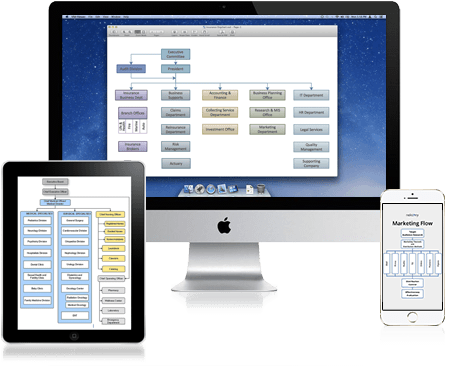 VSD Viewer is also available on other platforms: Mac OS X and iOS. 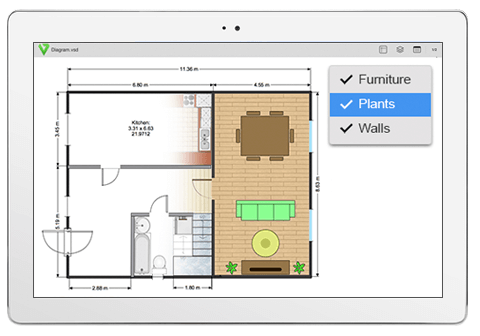 As well as on Android this application were first viewers that gave natural look of Visio® documents on nonnative platforms without Internet-conversion. Embedded images and page numbers work now. Thanks a bunch! 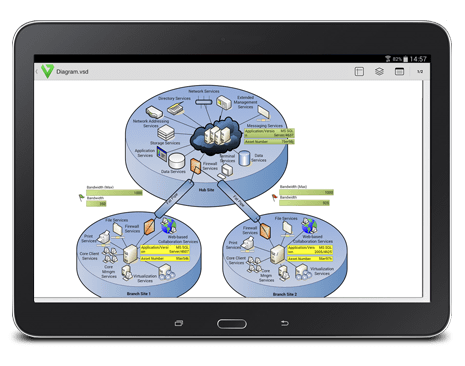 Finally there’s a proper Visio® file viewer on Android! This app works like a charm. I highly recommend it. 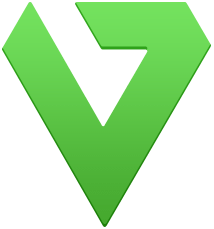 I do a lot of work in Visio®, and I have been waiting for a viewer for my android devices. This program has opened all of my diagrams with almost no issues.